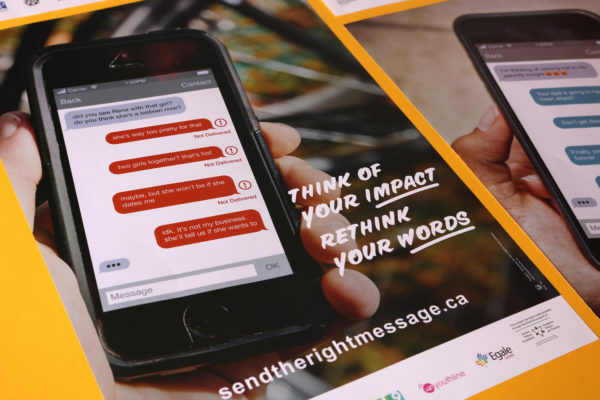 We worked with a youth design team to develop a website and campaign that encourages straight and cisgender high school youth to challenge everyday instances of homophobia, biphobia, and transphobia. We created a logo that reflects the variety of shelter/transition house services and organizations, and the connective paths generated by Women's Shelters Canada. 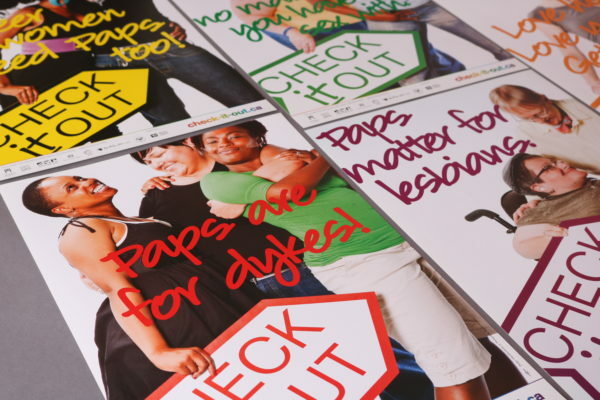 This campaign is aimed to lesbian/bi/queer cis-gendered women in the fight for equity in their sexual health, and to health practitioners to create safe spaces for queer women. 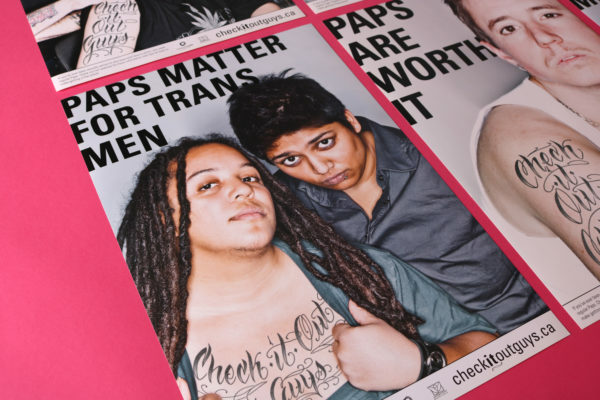 We worked with members of the WSWPap campaign working group to help trans guys to talk about sexual health, while challenging health practitioners to create safe, trans-inclusive spaces. The Public worked with CUPE Ontario to frame and art direct their 2009 provincial convention. This nine-month co-creative process brought a team of LGBTQ youth together to collaboratively rebrand SOY.